Gymboree just released their Fun at Heart collection. 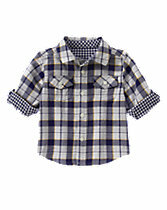 There are new colors and styles available in girls, boys, and unisex. 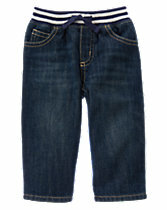 Now that the cold weather has arrived your little ones will need clothing that will keep them warm and cozy. Moms will love the fabulous selection with pieces that blend perfectly together for layering. 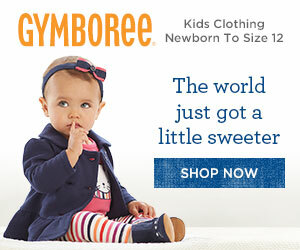 Click here to view more of Gymboree's Fun at Heart Collection. For a limited time many of the pieces in this collection is at a great discount. These outfits are so cute! 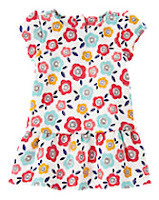 I love that little floral dress...it just shouts springtime! 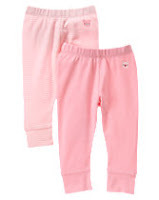 Little outfits make me want to have another baby- then I get dog piled on by my 4 kids and im like nope i'm done! These are super cute items. 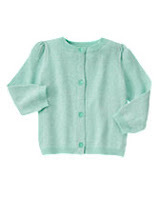 We are way past this stage, but I love looking at cute baby clothes. I just love baby clothes. so tiny and beautiful. Those are some really cute outfits. I miss having a baby. I used to always buy in Gymboree when my kids were babies.